WELCOME TO VENUS DECORATORS We are leading retailer of best price Wallpapers & Curtains range in Chandigarh. Wallpapers are designed as according to the set customer parameters to satisfy our customer by giving them their desired product. We're offering these wallpapers in distinct attractive designs and patterns. We usually try to offer our complete customised patterns in tandem to the ongoing market trends. Attributable to our consumer centred technique, we are capable to develop a huge client base in the Chandigarh, Mohali and Panchkula. 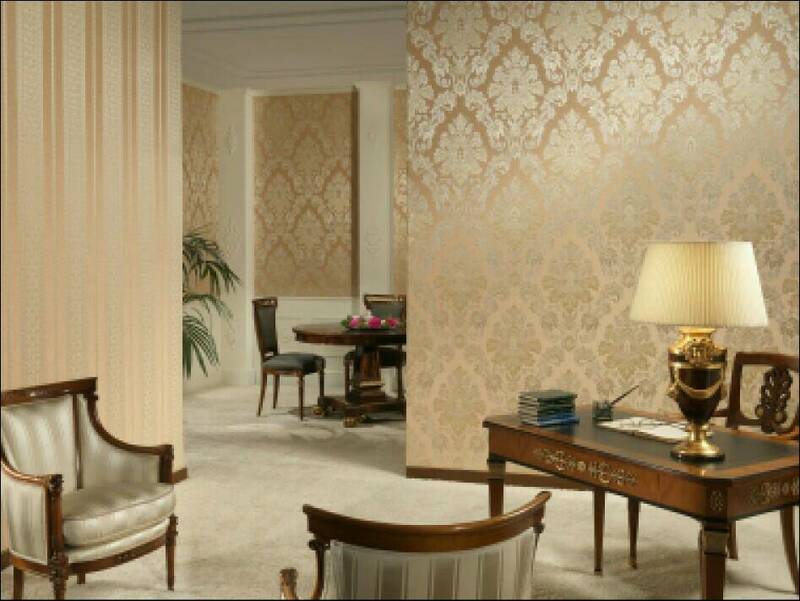 Our wide range of impressive Wallpapers brings new look to your Home. We have largest Wallpapers collection in Chandigarh. We got big collections of Wallpapers, Designer Curtains, Blinds, Wall Textures and Wall Murals. We have wide range of products with price at low, medium and high. We have more than 2000 Wallpapers/ Curtains designs and patterns available in our store.